Select photographs of legendary artists photographed by Bruce W. Talamon at one of the most fertile times in R&B, will receive their first-ever exhibit at the GRAMMY Museum®. “Bruce W. Talamon: Soul, R&B, and Funk Photographs 1972–1982” will open on June 23 and run through Aug. 1. The exhibit provides a revealing look into the untold and unknown moments that happened off the stage and outside the recording studio, showcasing a period in musical history as seen through the eyes of a young African-American photographer at the start of his career. Additionally, Talamon will discuss his distinguished career at the GRAMMY Museum’s popular “An Evening With” public program series, moderated by GRAMMY Museum Artistic Director Scott Goldman, on June 27. 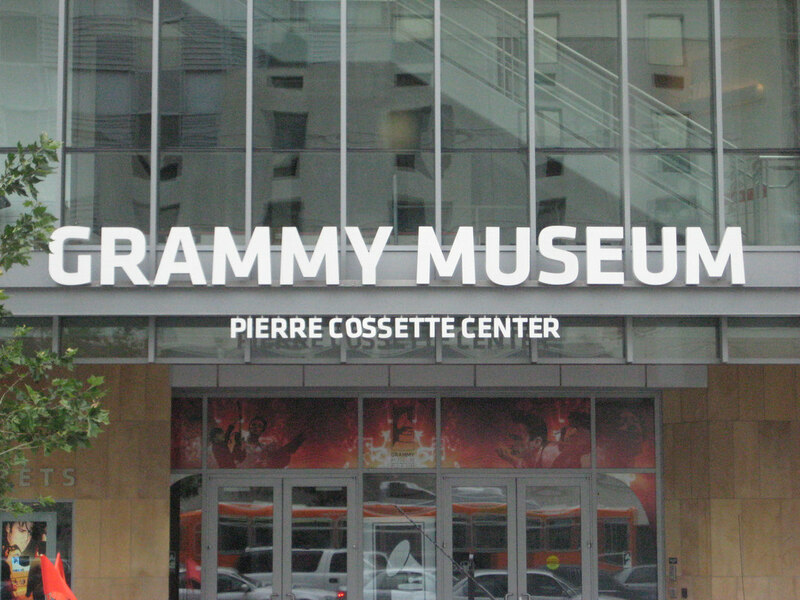 The GRAMMY Museum exhibit marks the launch of a summer-long celebration honoring the works of Talamon. Taschen Publishing will release the book, “Bruce W. Talamon, Soul, R&B, And Funk Photographs 1972–1982” in September. In 1972, Bruce Talamon shot his first R&B photograph of Isaac Hayes at the historic Wattstax Music Festival, a benefit-concert presented by Stax Records to celebrate the community of Watts after the 1965 Watts riot. For the next decade, he worked as a contributing photographer for SOUL newspaper and photographed R&B artists everywhere. From smoke-filled clubs to large arenas, Talamon captured rehearsals, sound checks, recording sessions, costume fittings, performances, and all the frenzy and beauty that came to define an unprecedented musical period. The exhibit features images from this exciting time in his career, as well as his personal cameras and equipment. Many of the photos were taken at landmark venues in Los Angeles such as The Forum, Hollywood Palladium, Troubadour, The Roxy, and the Los Angeles Coliseum.